This #GivingTuesday support the BDC’s mission. 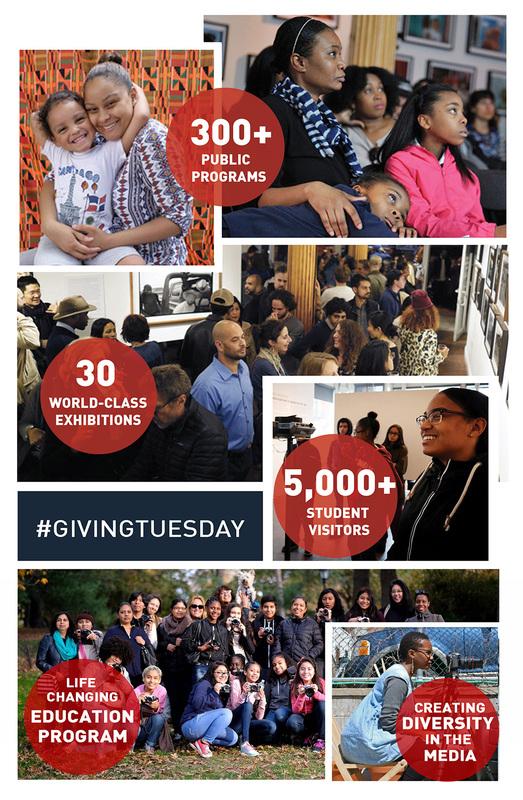 Please support the Bronx Documentary Center this #GivingTuesday November 28th! On this global day of giving, we're asking you to support the BDC’s mission to share documentary photography, film, and new media with underserved Bronx communities and the cultural community at large. Your gift allows us to sustain our vibrant home for documentary photography and film and build on our growing list of free programs.